Homeground at the Sydney Opera House has returned bigger and better at the Sydney Opera House forecourt. There are many events hosted on the Opera House forecourt, many internationals and big name local artists. 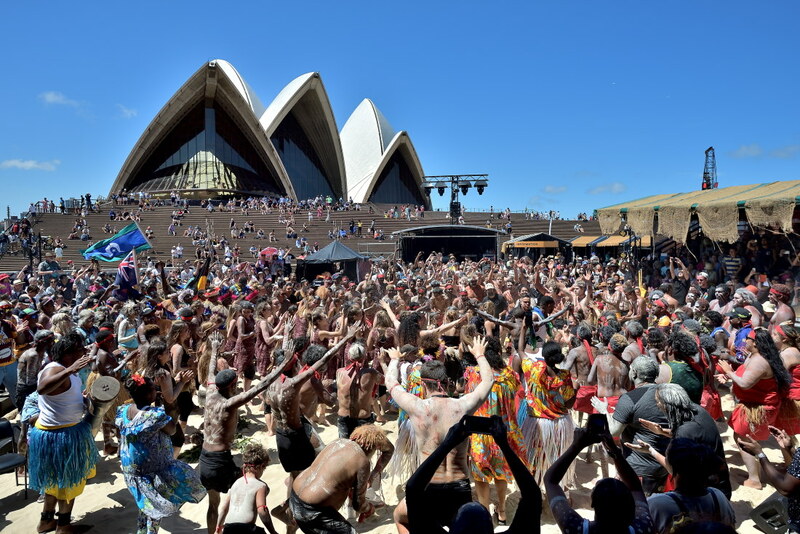 But having some of the best First Nations dancers from around Australia for locals Sydney siders and tourists alike is rare. And it’s all been free to the public. The Sydney Opera House should be congratulated for the contribution they are making to culture sharing. Some of the best First Nations artists showcasing art, dance, music, handicraft, film and culture. Including the Dance Rites competition. First Nations highlight photos below.